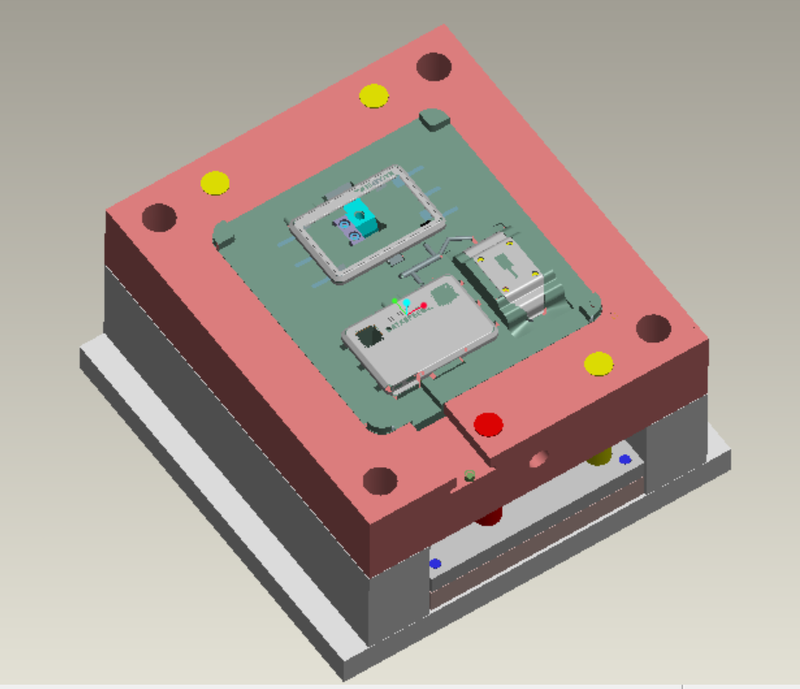 This injection mold making project is a protective casing for electronic products, the material is ABS. This set of the product consists of an upper cover and a lower cover and a positioning buckle. 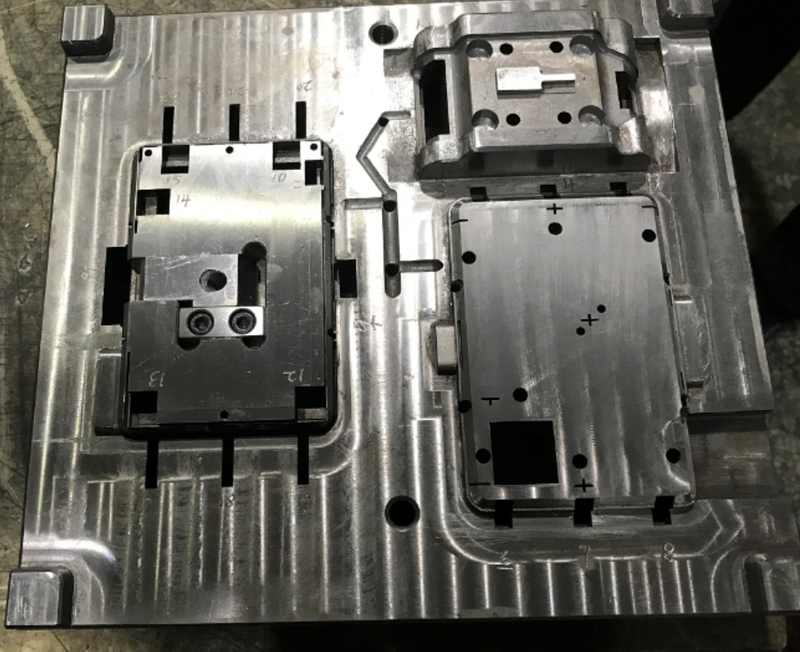 Considering the annual production capacity of 2K, we adopt the 1+1+1 mold design from the perspective of saving cost for the customer. 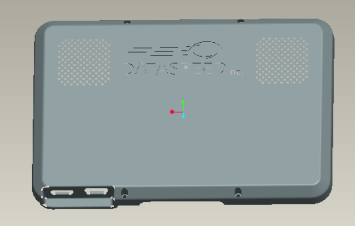 Before injection mold making, we first carried out DFM product analysis and checked some important information with the customer, such as parting line, gate position, ejection, etc..
After confirming the relevant information with the customer, we carried out the 3D design of the injection mold. As shown below. Injection mold making took 4 weeks. 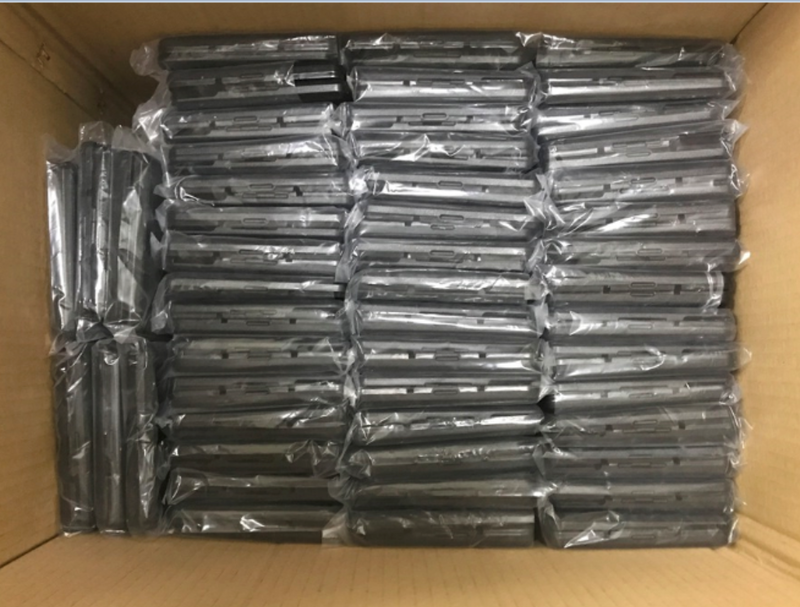 We conducted the T1 sample test as scheduled, and checked that whether there is interference in the assembly of this plastic molded product. After confirming that the sample has no problem, the sample was sent to a customer for confirmation. 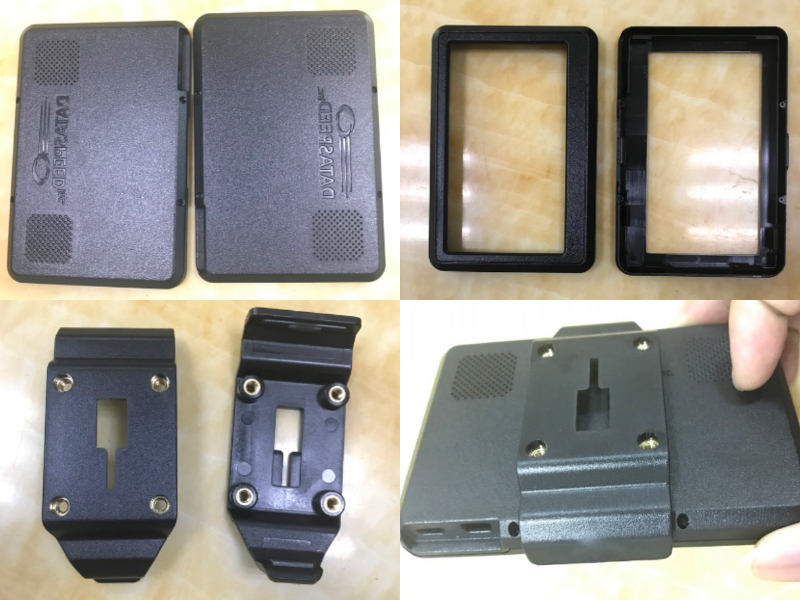 The customer is very satisfied after receiving the sample, but due to the customer's own product development and design issues, a small change is required. We then performed T2 modification and sample experiment. One of the products requires 4 copper nuts for the beer. The process of this process is to put the copper nut into the mold with the fixture and then One of the products requires 4 copper nuts for the beer. The process of this process is to put the copper nut into the mold with the fixture and then perform injection molding. We then sent samples to a customer again and were mass-produced with customer approval. Product assembly renderings. We are a one-stop injection moulding factory that provides injection mould design manufacturing, injection moulding, surface coating, electroplating and product assembly. We have more than 9,000 square meters of standard manufacturing plant, equipped with a full set of precision mould processing workshops and ordinary mould processing workshops, measuring instrument testing laboratory, injection moulding workshop, providing customers with one-stop high, medium and low-end injection moulds manufacturing Injection Moulding Product Assembly Services to meet customer product development needs. The factory is equipped with a series of equipment such as CNC machining center, engraving machine, spark machine, wire cutting, grinding machine, milling machine, drilling machine and lathe etc.